Seven years ago I was walking into work and had an abrupt “things that make you go hmm” moment when I saw this new sign. Clearly it was supposed to say “personnel,” but I had to wonder if the folks at the sign company were having a bit of fun. 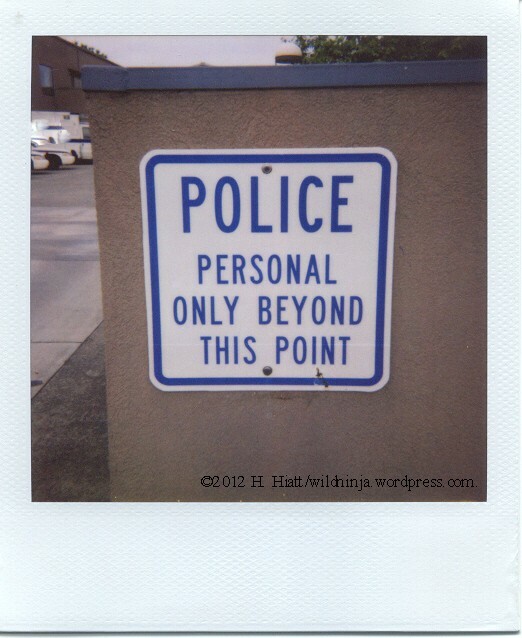 Soon after I pointed out the error the sign was replaced… but not before I grabbed some expired Polaroid film and snapped this shot for posterity’s sake.